First of all, Islam is a religion, where Allah choose the last religion for the whole of mankind. Allah chooses the prophet Mohamed (peace be upon him) to teach Islam to people. The prophet said that Allah the Almighty sends him to complete the good morals. Besides that nation in our time, today has a great need to return to the Quran and Sunnah and imply them in their lives and their children’s lives. 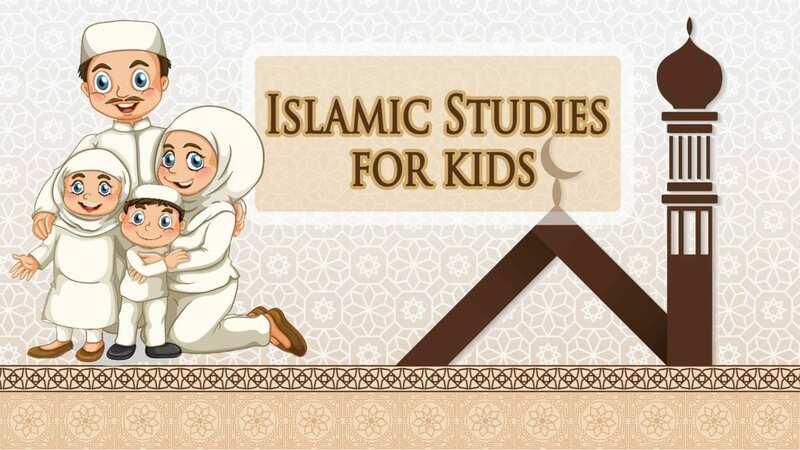 Hence here you can learn and know Islamic studies for kids with Islamic kids program. The Prophet (peace be upon him) urges us to bring up our children on the teachings of Islam to build this nation. In this online course we teach Islam for kids with Islamic kids Program to Muslim kids how to live on the perfect manners of Islam; the manners that Prophet Muhammad (peace be upon him) used to be characterized by and teach to his companions. 1- Islam is the religion of the perfect manners. 2-The Prophet urges us to bring up our children to teachings Islam for kids with Islamic kids program. 3-The Muslim parents should be a role model and a good example for their children. – The first objective of Islam facts for kids is structured to make the learners know that Islam is the religion of good manners. Moreover that we should adopt and apply the teachings of Islam in everyday life. – Learners will be introduced to know the right way of bringing up our children. That right way bringing up our children as the prophet commands us to do. – Learners will gain an understanding of some teachings of Islam. Likewise respect for others, telling the truth, being polite to everyone and in every situation in their life. – At lastly Parents should teach their children to be responsible for themselves and their behavior towards others. It is very important for every Muslim to know the Islam for kids and Islamic kids Program for their children. Almost any Muslim who want to bring up their children according to Islam. They can join the course regardless of their age, gender or nationality. People, who want to learn more about the teachings of Islam for kids, can join the course too.